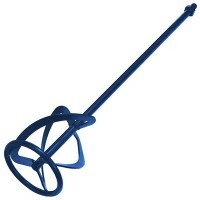 Faithfull FAIMP160M14 Mixing Paddle Features 610mm long x 160mm paddle diameter. 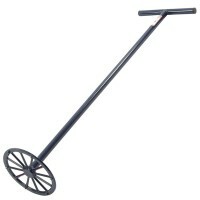 M1..
Faithfull Plasterers Mixing Wheel Features Size 900mm long. Diameter 180mm. 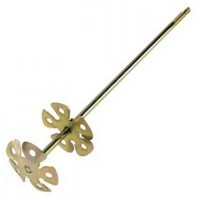 R..
Faithfull FAIMP115M14 Mixing Paddle Features 610mm long x 115mm paddle diameter. M1..
Marshalltown M893 Jiffler Mixer Paddle Attachment Features 5in - 125mm jiffler mixer. 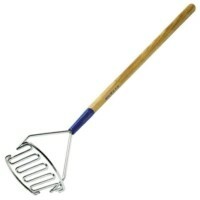 ..
Marshalltown Plaster Masher Features Mud masher with wooden handle and square headed desi..